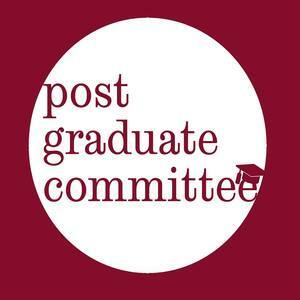 The Postgraduate Committee is a representative student committee within the Students’ Union, which aims to specifically support and represent postgraduate students in both the Students' Union and University. We want to bring together various PG groups, forums and networks from across the university to collaborate, with a view to improving the experience of all postgraduate students. Both PGR and PGT students are welcome to express their ideas and opinions. This year we want to run campaigns on postgraduate welfare and educational experience, but we also want to hear your ideas too! We also hope to work with the SU to communicate PG views and feedback to RIS, the Doctoral Academy, Student Services and Faculties.